Imagine a secluded cove blessed with both a rocky foreshore, perfect for rockpooling, as well as a safe sandy beach ideal for sheltered sand castle building and safe swimming. Now picture waking up after a relaxing night’s sleep and taking a lazy ten-minute stroll down to said cove – sounds idyllic doesn’t it? This could be you on your next holiday in Cornwall with a stay at The Bay, Talland. 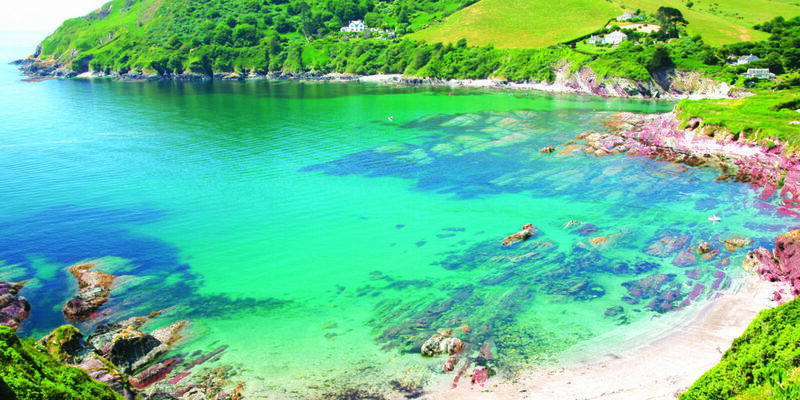 The quiet hamlet of Talland nestles between Looe and Polperro on the south Cornish coast and offers family holidays that will create memories to last a lifetime. The Bay offers a variety of accommodation with something to suit everyone. The properties are individually owned so each one has its own unique style and feel. Some have sea views, others overlook the stunning, surrounding countryside and many have hot tubs – nothing quite like a soak under the Cornish night sky. 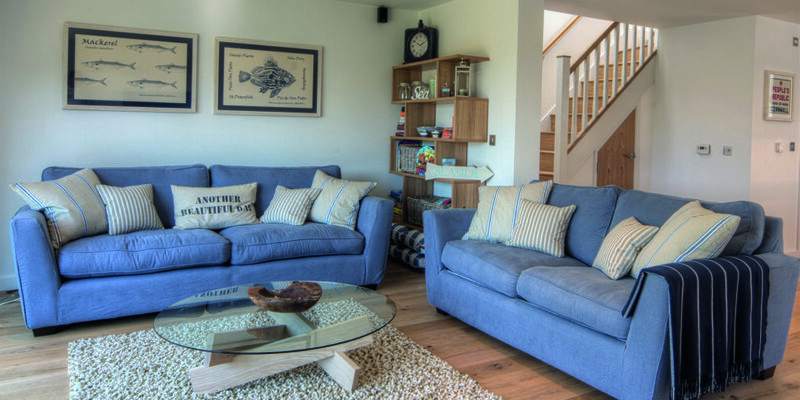 Directors of Talland Bay Ltd, Stuart and Lynne, worked in Surrey but took the decision to move to Cornwall in 2006 where they started a family with a good work-life balance. Living on site with their two young daughters they are able to benefit from the amazing lifestyle that living here offers. Their small but passionate team manage the whole complex ensuring that standards are high throughout and also provide an excellent concierge service. There really is no need to venture far from this glorious place. There is an indoor heated pool as well as a fully equipped gym on site if you’re feeling energetic, with kayak hire available from Talland Beach Café. If you’re after a slower pace of life then lazing on the sandy shores, dipping the occasional toe into the cool clear waters is all you need do – and with two beach cafés, lunch and snacks are always to hand. Back at The Bay there’s a large sauna to relax in and spa treatments are available to book in your own accommodation. If you don’t fancy cooking then you need not lift a finger for dinner either as the highly recommended restaurant at The Talland Bay Hotel is less than a mile away. This is family holidaying at its best! "This is family holidaying at its best!"